​Spring 2018 in Logan @ USU. 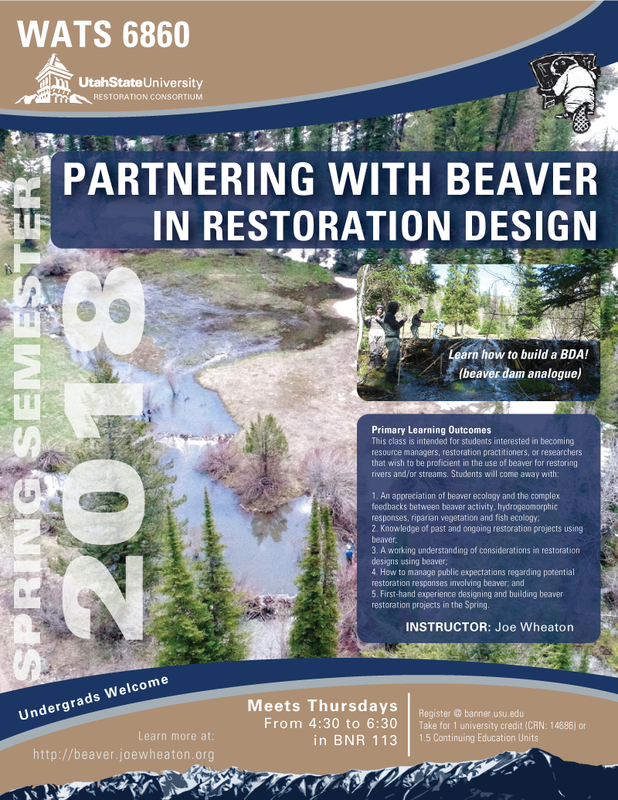 A semester-long version of the 'Partnering with Beaver in Restoration Design' class will be taught for USU students. 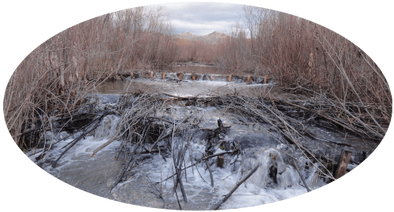 Catalog Description: Covers stream/river restoration and conservation methods that partner with beaver as ecosystem engineers. 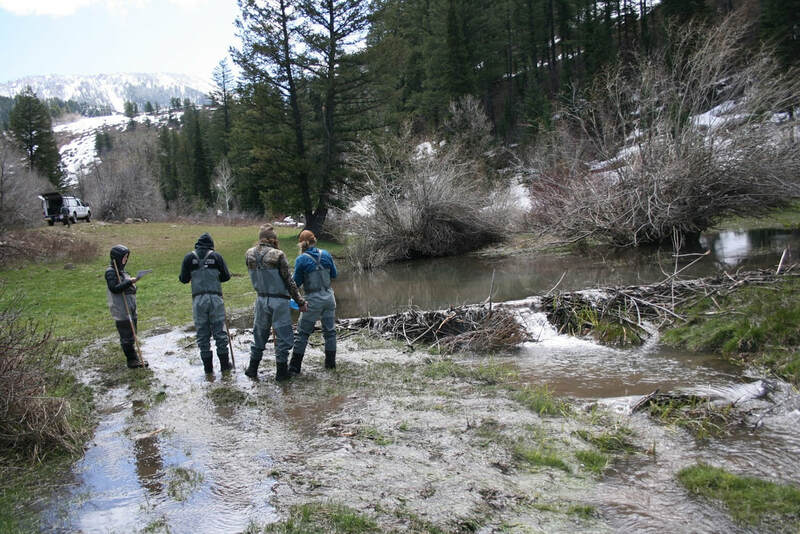 Builds appreciation of beaver ecology and complex feedbacks between beaver activity, hydrogeomorphic responses, riparian vegetation and fish ecology. First-hand experience designing and building beaver restoration projects in the Spring. The course will typically meet on Thursdays from 4:30 to 6:30 in BNR 113, and will have some Saturday field trips. Students should register on Banner for WATS 6860 - Spring 2017 CRN 14686. Students taking field notes in Birch Creek, ID. We will rely heavily on the primary literature for course readings. However, there are also three required texts for this course. 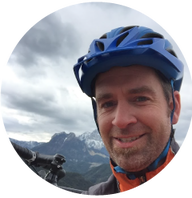 See here for required course on the USU Campus Store site. Hood GA. 2011. The Beaver Manifesto. Rocky Mountain Books: Toranto, Canada, 130 pp. Muller-Schwarze. 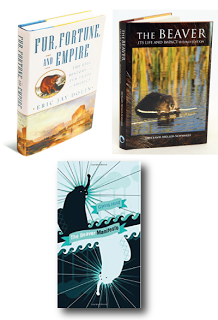 2011 Beaver: Its Life and Impact. ISBN 978081450105.